Ok, so I hate spending a fortune on make up but I’ve come to the conclusion that a good base makes all the difference and so lately I’ve started to invest in some good primers and foundations. I work ridiculous retail hours and trying to keep my face looking good all day is difficult and even with a pricey foundation I find myself reapplying at lunchtime. 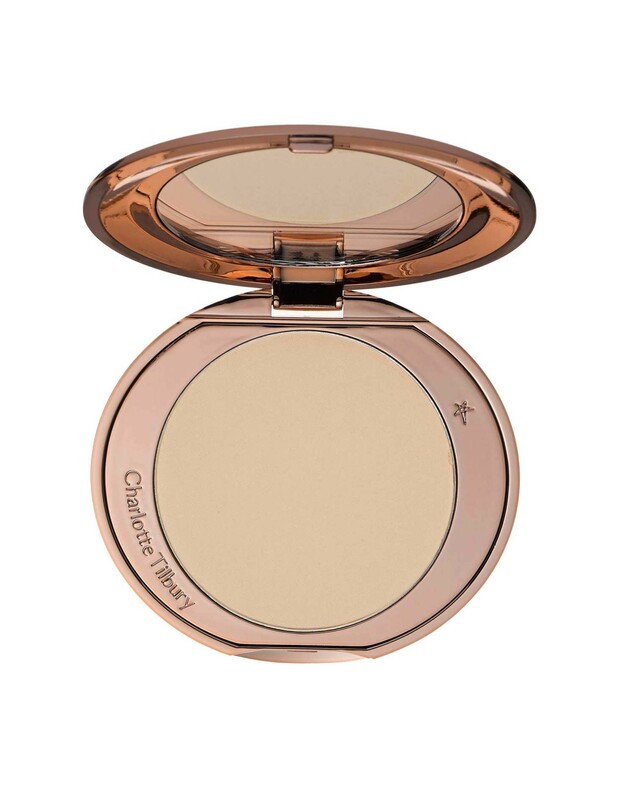 I have been on the hunt for something that lasts and it has come to me in the form of Charlotte Tilbury! I did a little splurge and purchased the foundation, primer, concealer and contouring kit which included a free sample of Magic Cream, something I’ll definitely be saving up for. This is a little pot of magic. When it goes on, your skin feels instantly smooth. Charlotte herself uses this backstage every time. What I love about this product is that it gives your face instant moisture and you don’t have to wait for it to work over two weeks or a month, it just transforms your face as soon as you put it on. I was sceptical until I used it but now I can swear by it as the perfect base for foundation or overnight to give your skin a treat. The 50ml pot is €90 and should last for about two months. Primers are a great way of keeping your make up looking fresh all day but this one goes a step further. It can be used under, over or instead of make up. It gives an all over glow and you almost feel like your wearing make up when you put it on. It has a fluorescent core light diffuser which absorbs UV particles from the sun and re emits it as visible light making the skin luminous. It’s a very useful product to have in your make up bag. €49 for 40ml. Finally, a foundation that lasts! I have spent years looking for this. 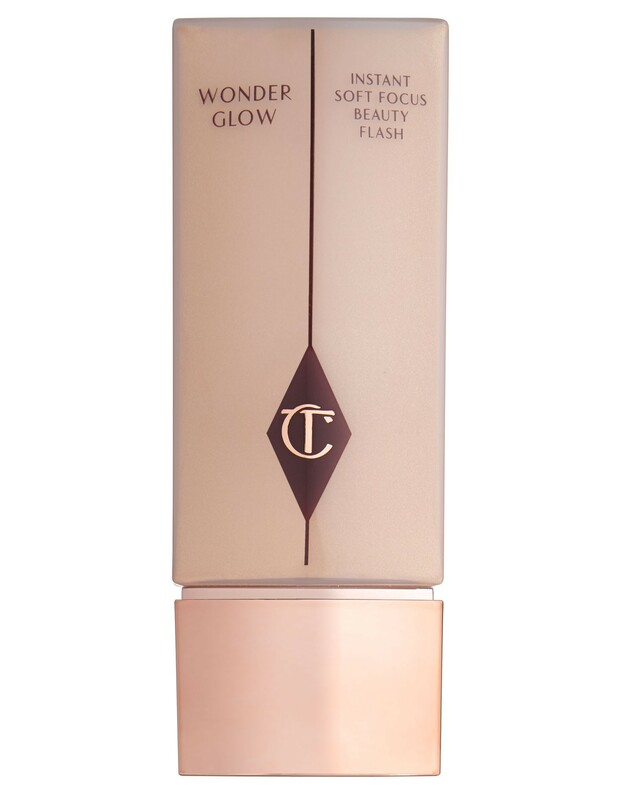 Now, it could be a combination of the Magic Cream and the Wonderglow but when wearing this foundation to work I have not needed to reapply at lunchtime and by the end of my shift I still look respectable enough to go for a drink with colleagues. This has never happened with foundation before. 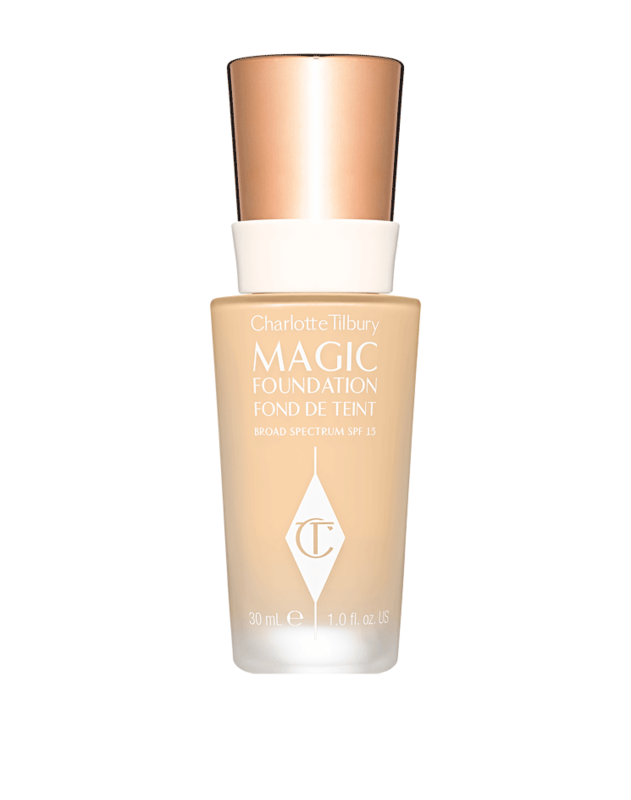 My skin is parched and needs lots of tender loving care and this foundation provides. I use shade 40 for fair skin and then bronze up depending on whether or not I’m wearing tan. €40 for 30ml is not a bad price. None of us (or at least not all of us) have perfect skin. The odd spot can and does appear at the worst moments and it’s vital to have a good concealer to hand. 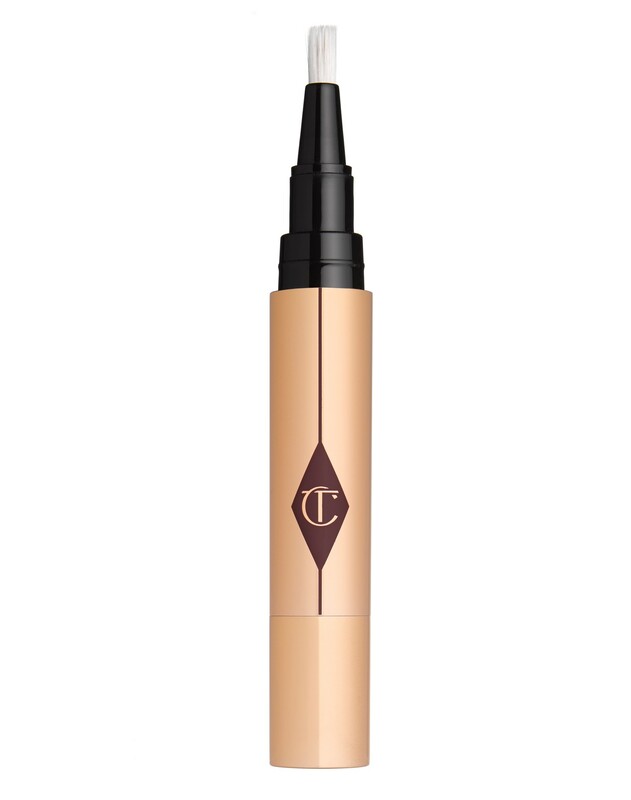 I particularly love a concealer pen like this one as it’s easy to use and so handy to have in your bag. I use shade 2 in this one and it provides great coverage both on blemishes and under the eyes. €33. Okay, okay, so yes this is a definite splurge! It costs €105 but it is ahhhmazing.  It has a velvet feel and is one of the best contour kits I have used. I love the Anastasia Beverly Hills Contour Kit but when you’re short for time this one is much quicker to use with only two compacts. 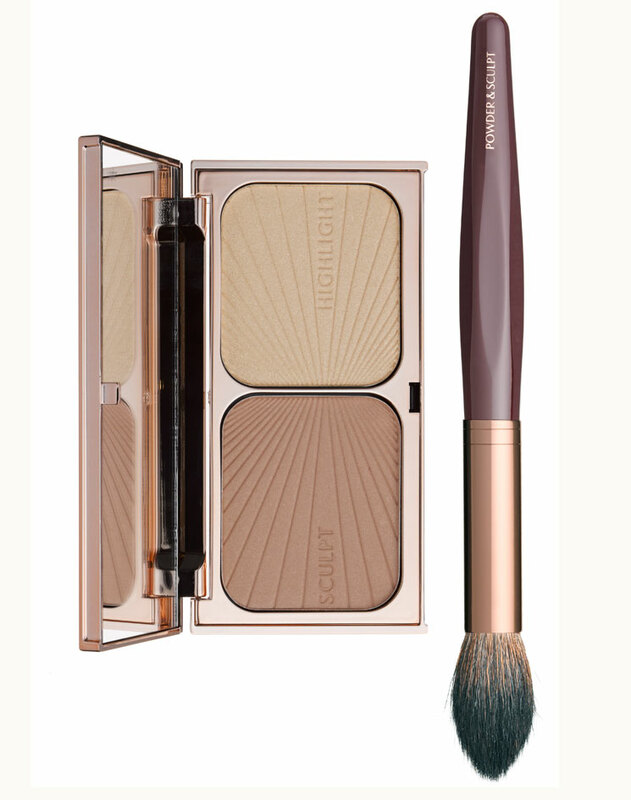 The tapered brush makes it easy to glide along your cheekbones. 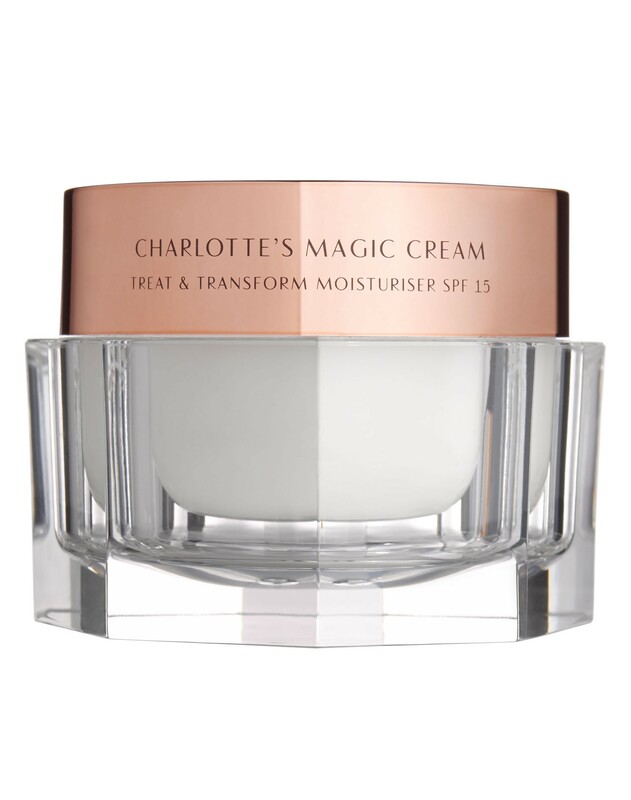 This is a very luxurious product but it’s Christmas – treat yourself! So you’ve spent time on your make up, you look amazing, what next? Well, you’ve got to ensure you keep that hard work in place. This compressed powder leaves a beautiful airbrushed finish to your make up and doesn’t cake. It doesn’t sit in any lines and looks great in photographs. Not bad for €42.